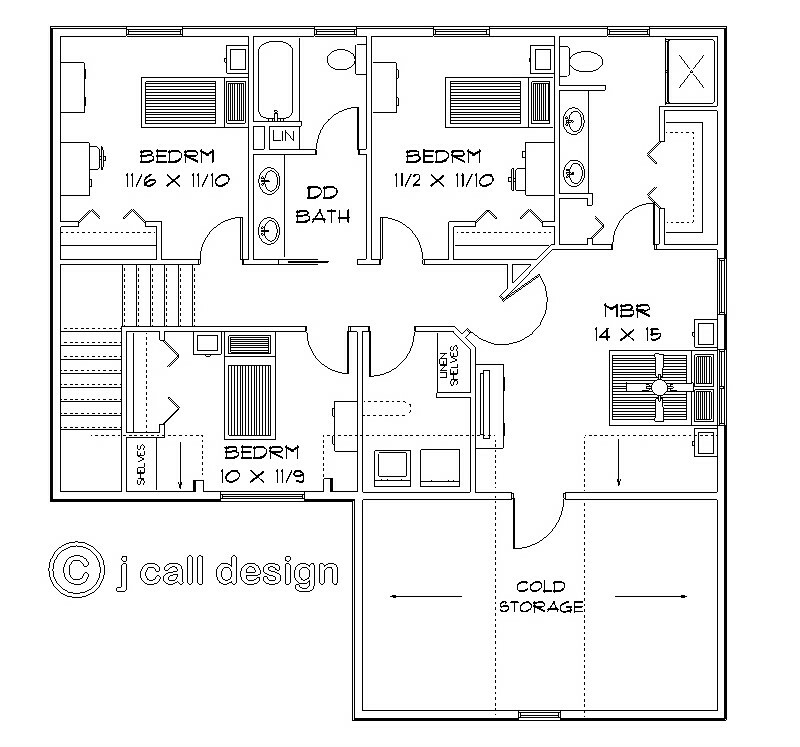 The comfortable 2 bedroom retirement home plan has a wrap around porch and a large 2 car garage with out easy entry to the cellar. 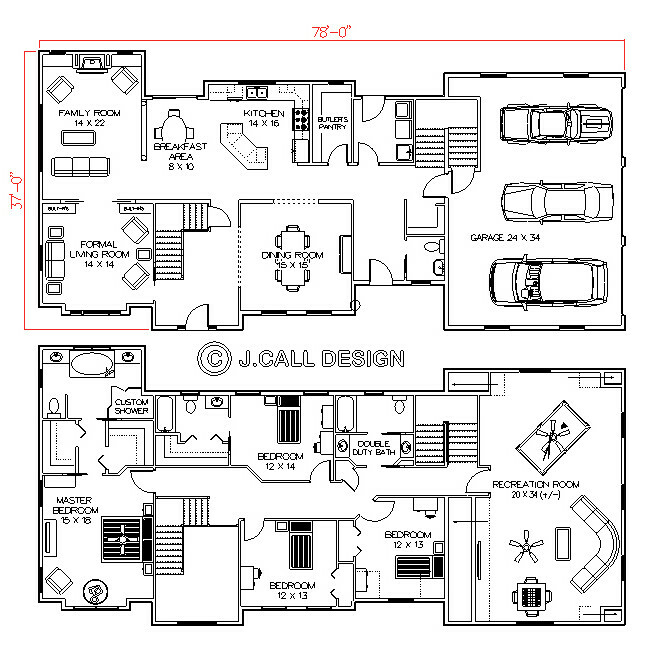 The Floor plan amenities include a nice foyer, and open concept living area with a tray ceiling, a large home office or den, a large master bedroom, and a handicap accessible bathroom should you ever need it. 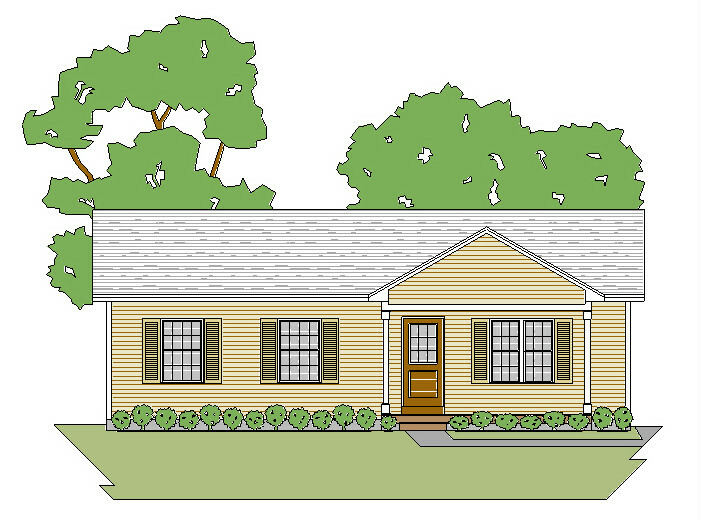 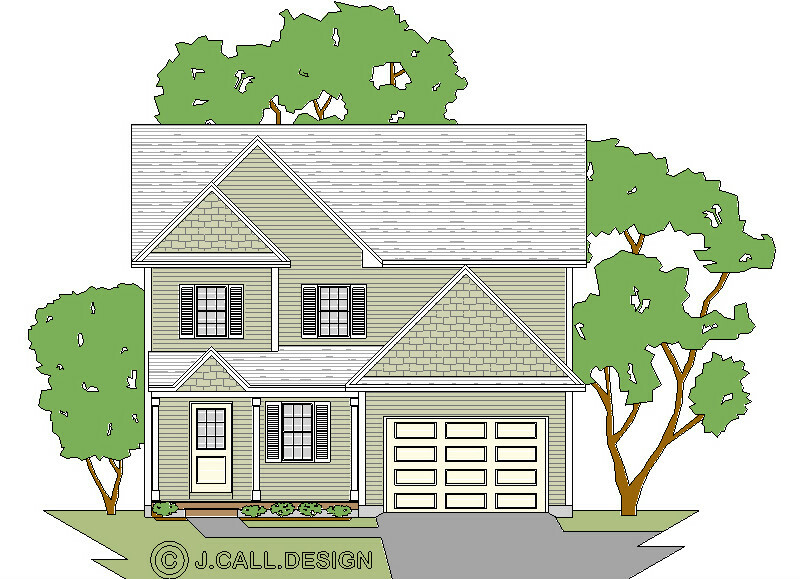 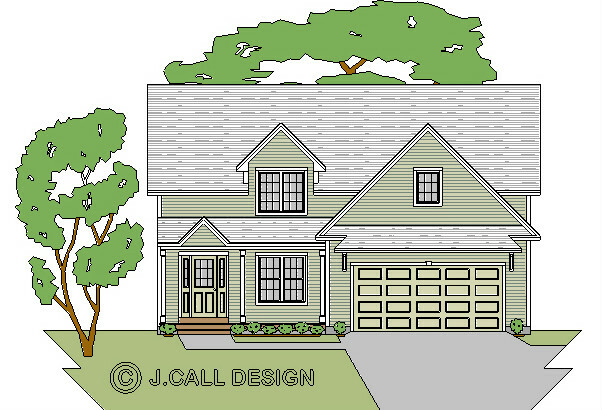 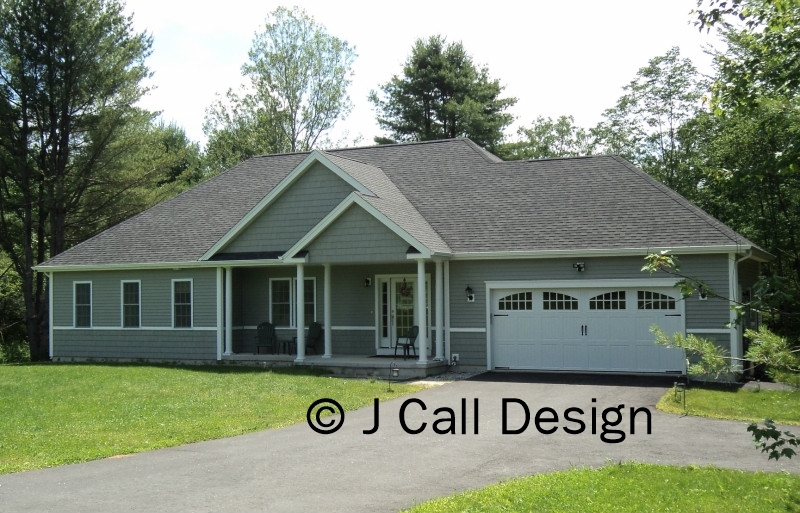 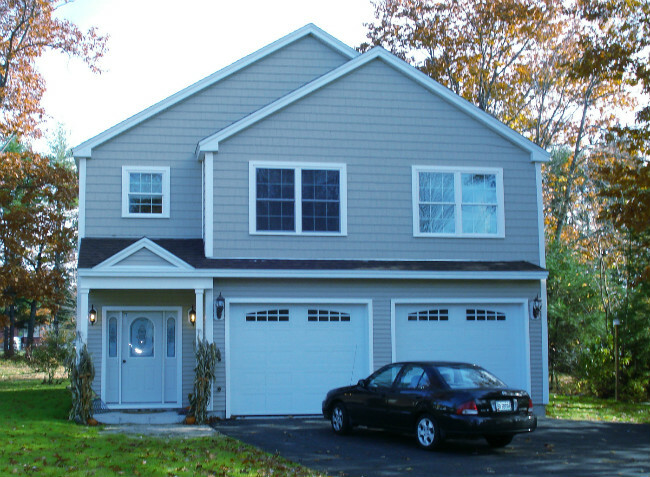 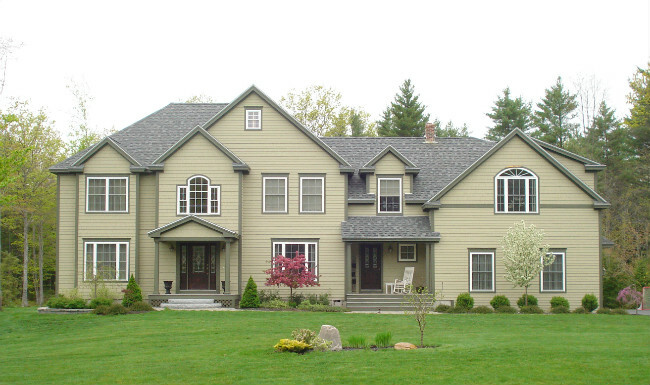 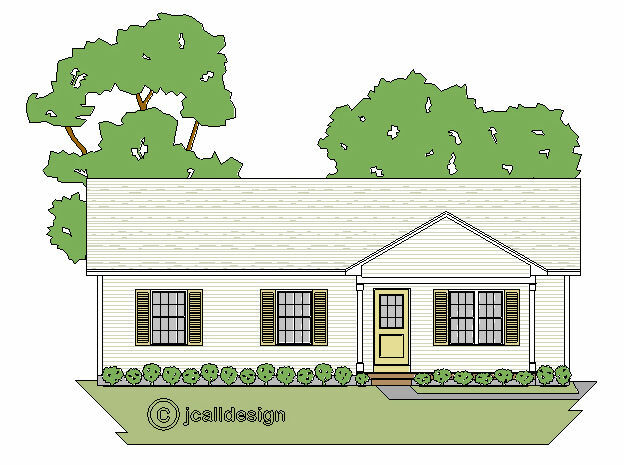 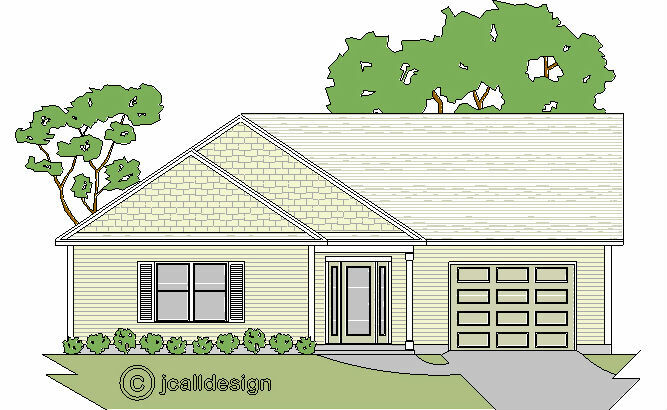 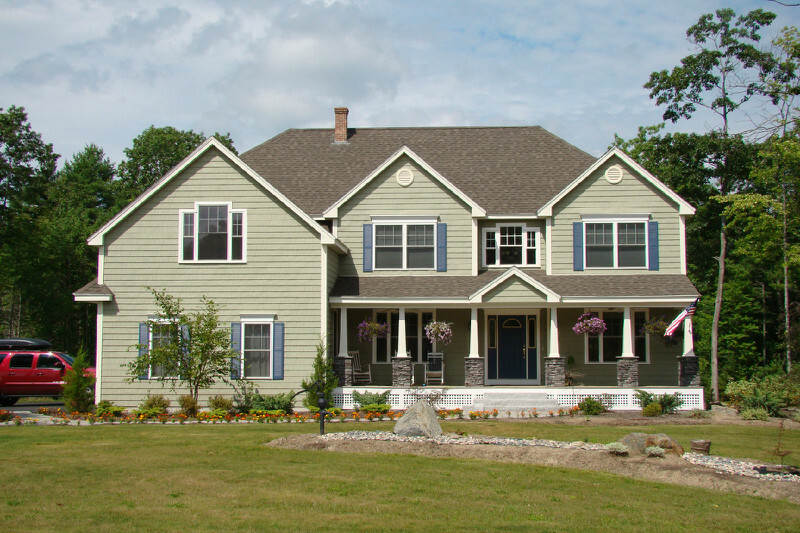 This attractive 4 or 5 bedroom modern colonial home plan has a lot of curb appeal. 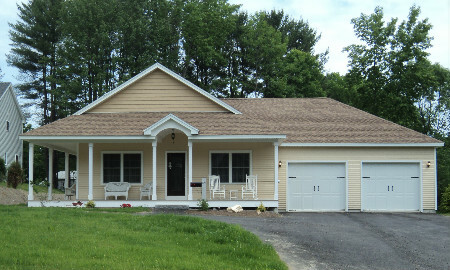 Outside the large front porch offers a place to relax on summers evenings. 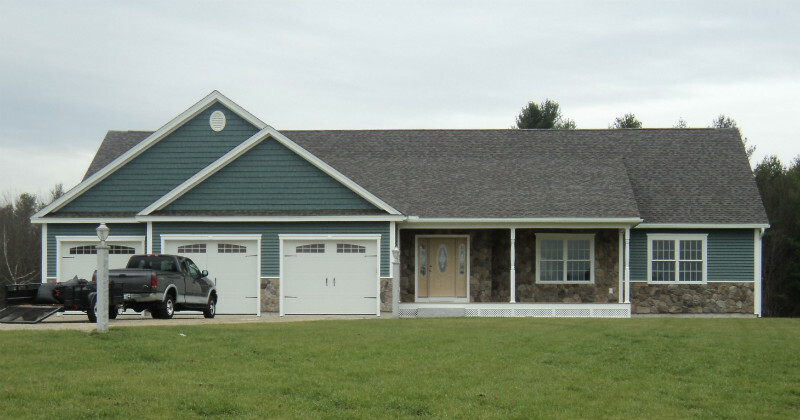 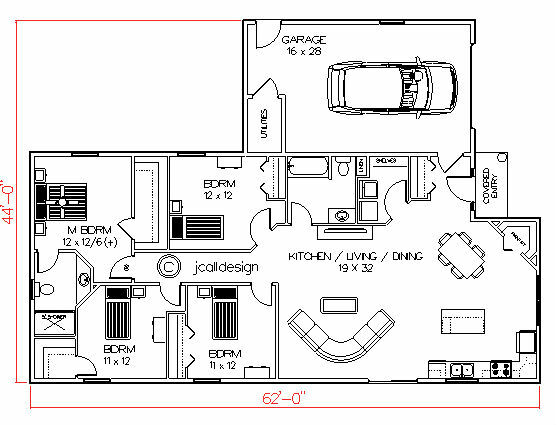 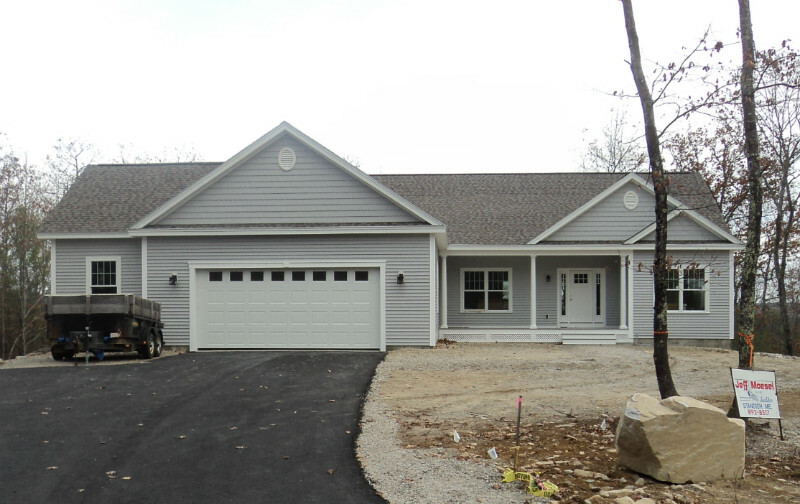 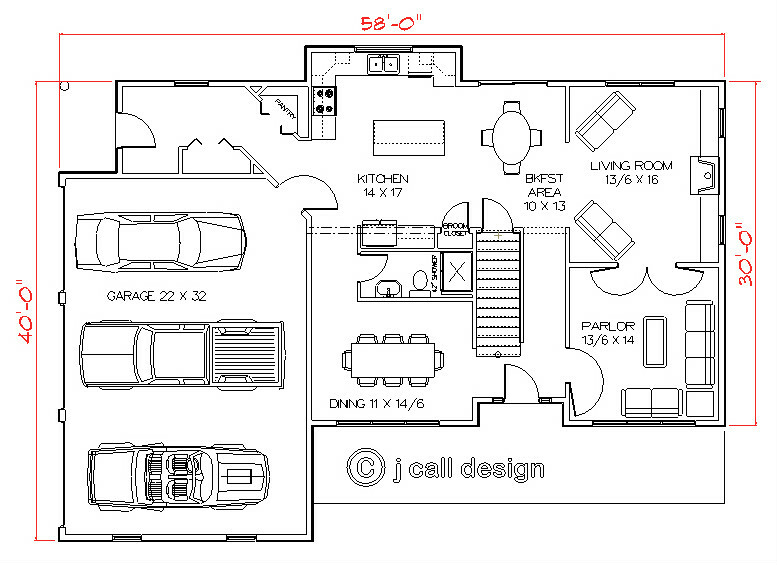 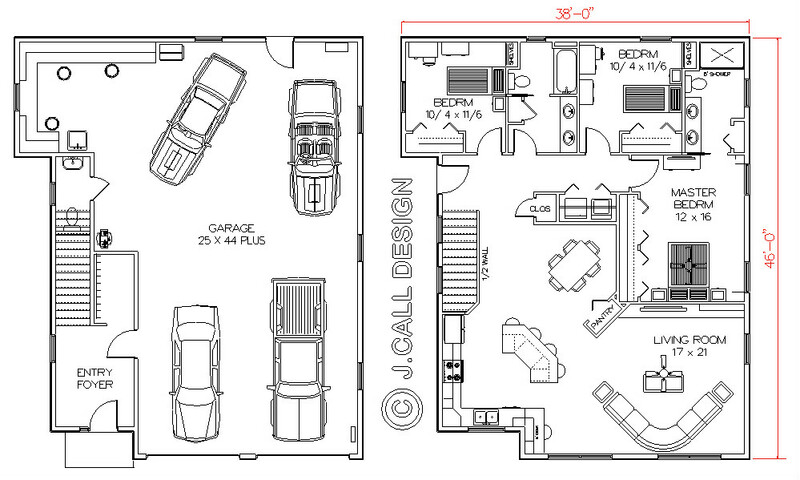 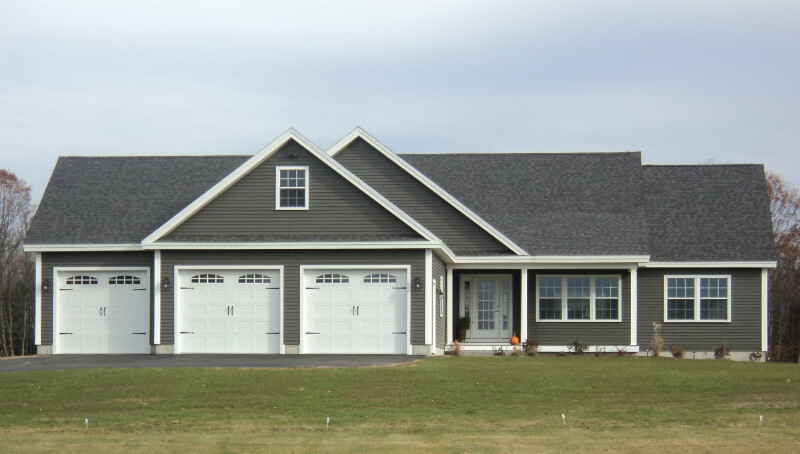 The large 3 car garage keeps your cars out of the weather in the winter, and the spacious first floor plan is designed for family living. 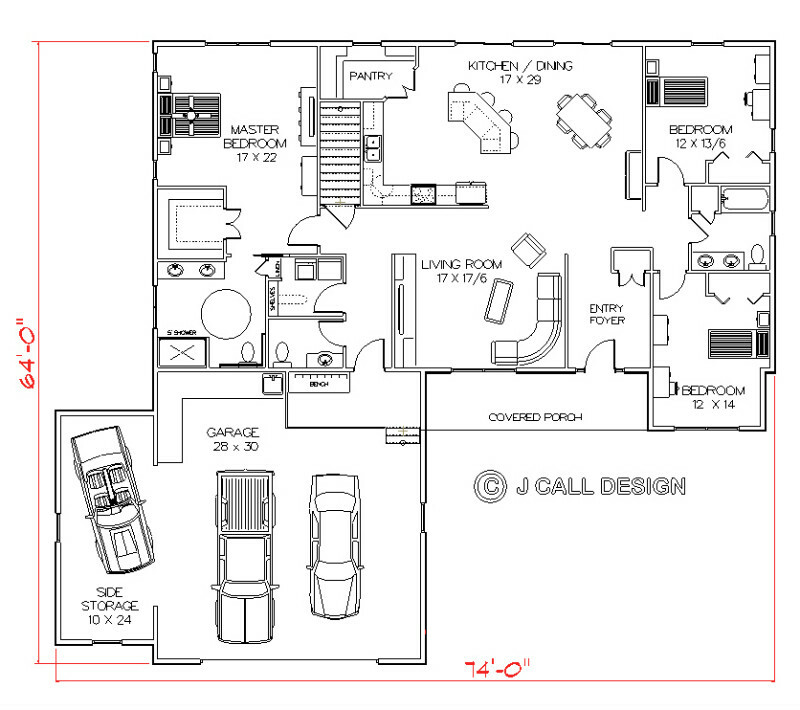 The second floor offers a great master suite with a sitting area and 3 large kids bedrooms with 2 bathrooms for them to share. 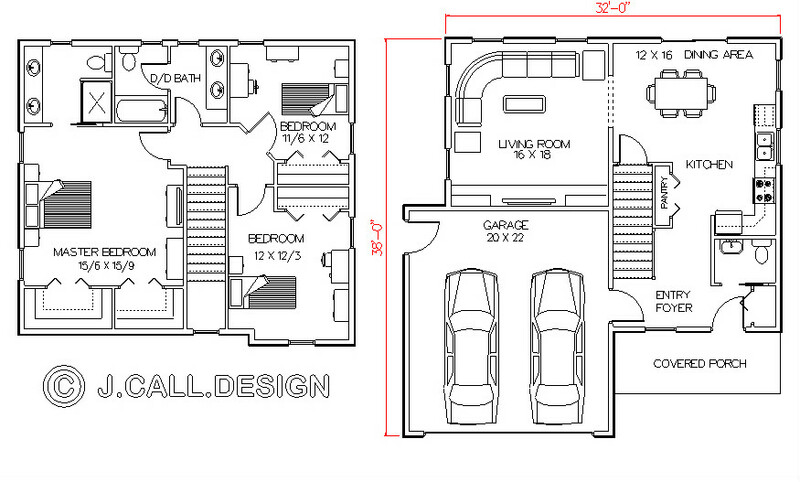 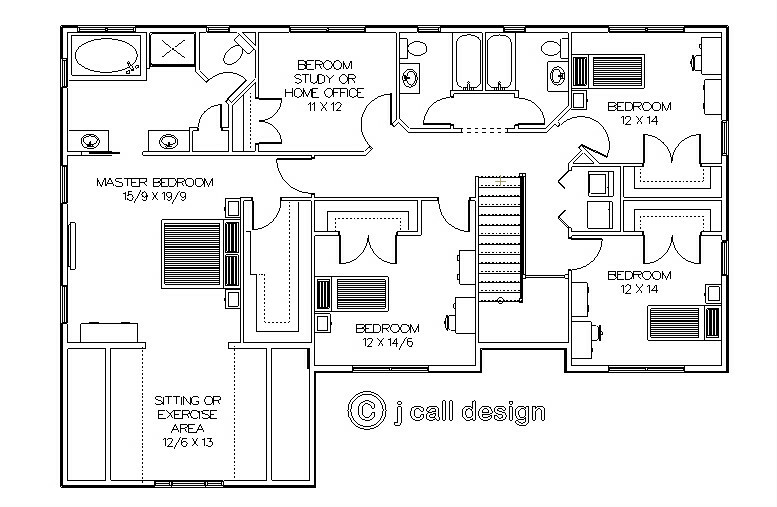 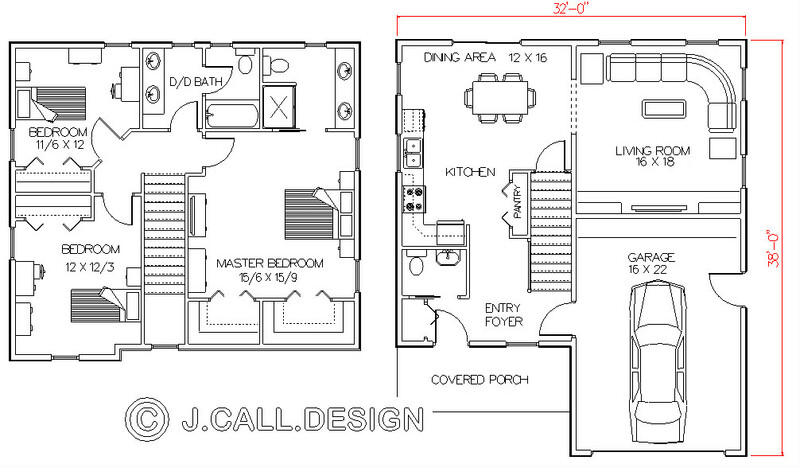 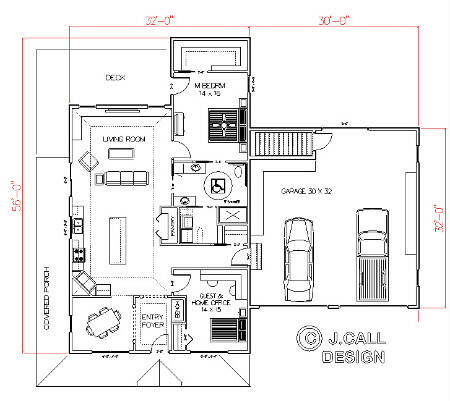 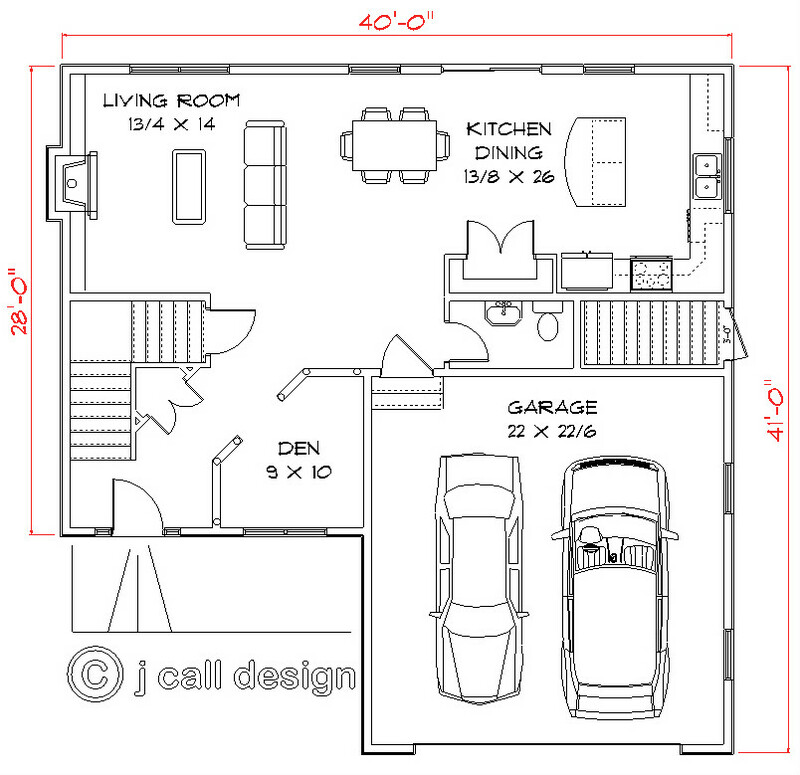 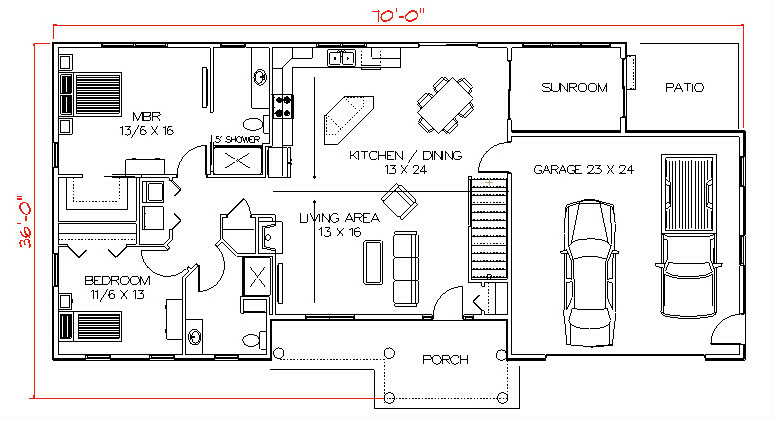 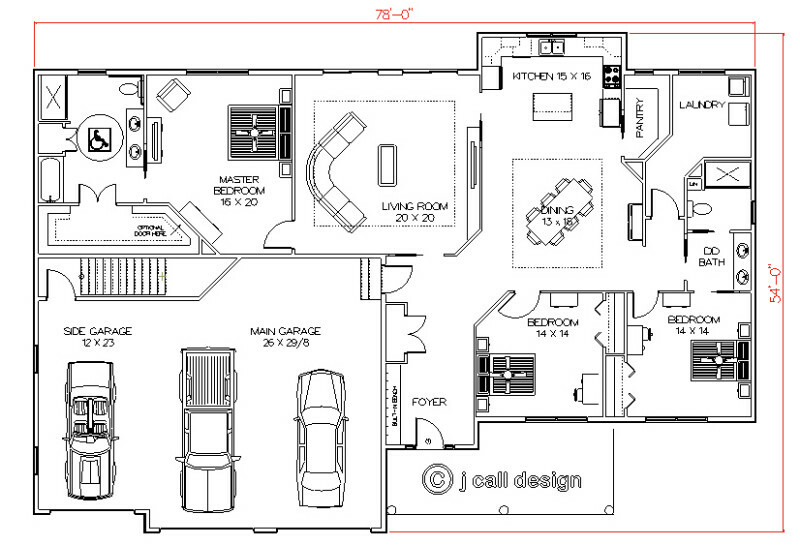 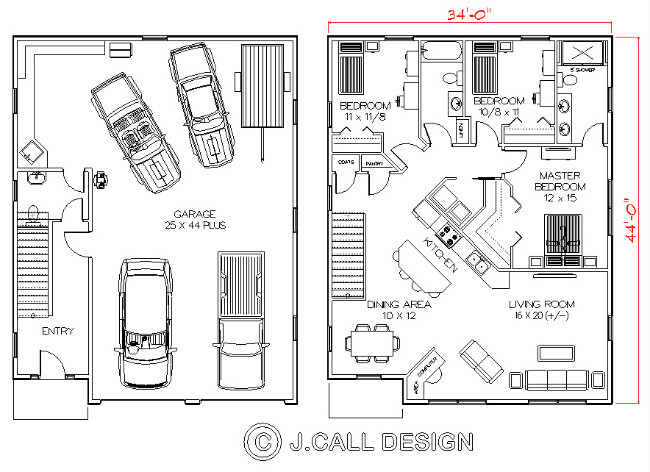 The second floor also offers a study, home office, or 5th bedroom . 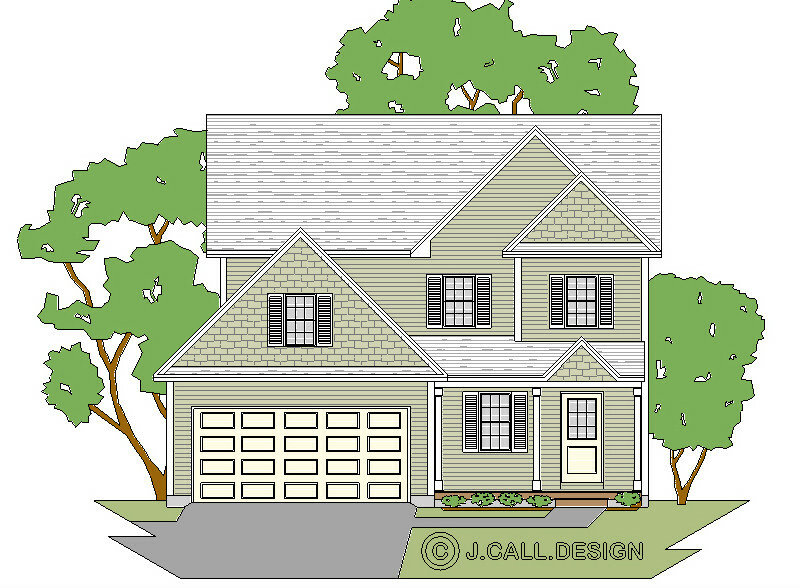 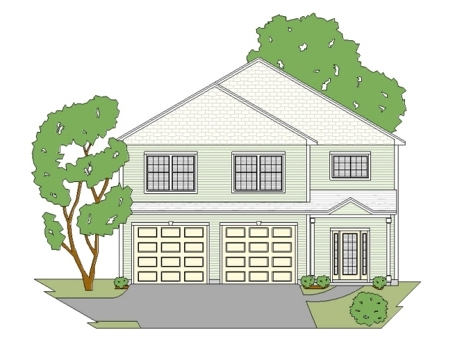 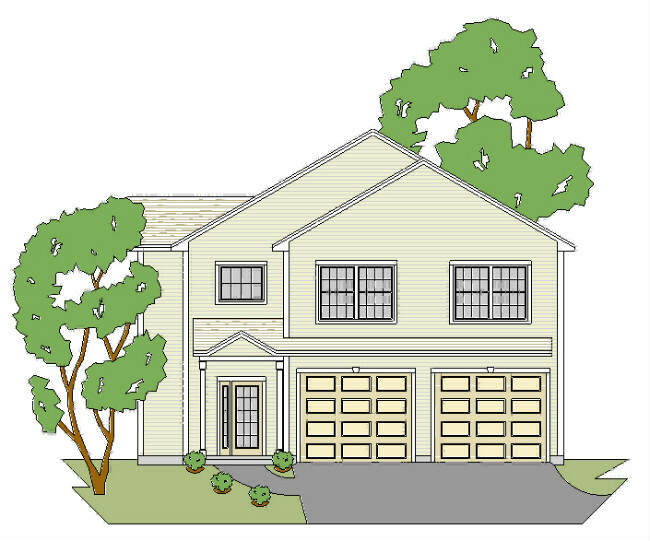 This gorgeous 4 bedroom modern colonial home plan has great curb appeal and lacks nothing inside.Guests can enter through a breezeway or a formal 2 story front foyer. 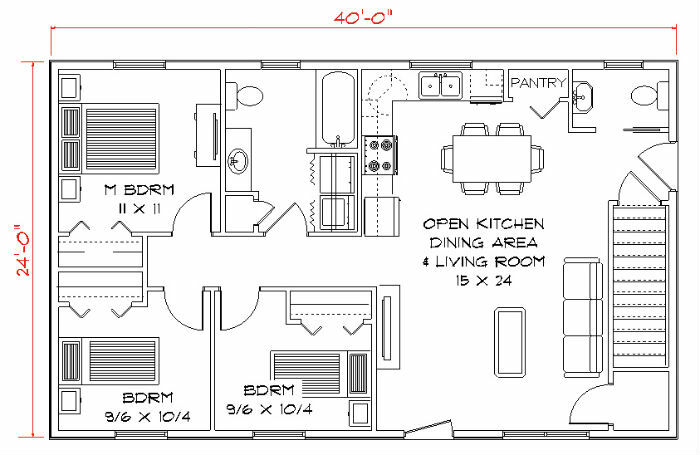 The first floor amenities include a large open concept kitchen (with a walk in pantry) and family room, formal living and dining rooms, and a laundry. 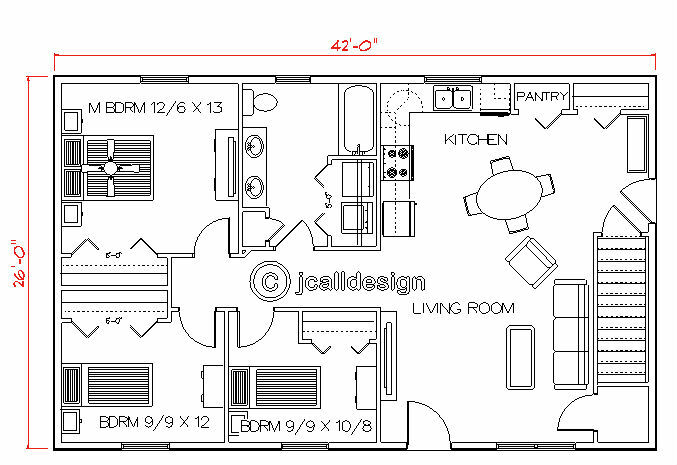 The 2nd floor has 3 large kids room, with 2 baths (one of which is double duty), a large recreation room, and master suite to dream in. 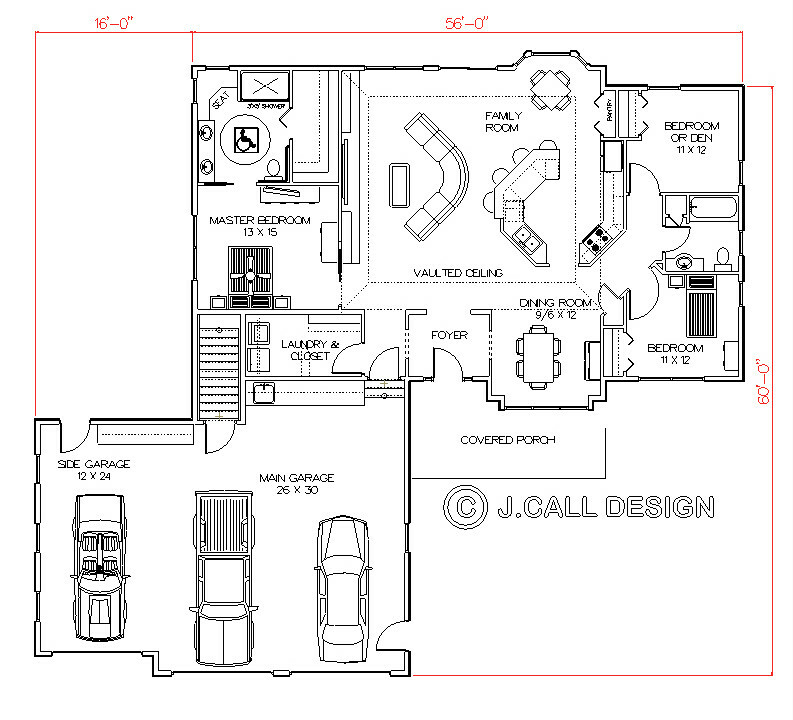 High class living for sure.